As specialist and leading independent wedding and event consultants we become your trusted advisors. Not only do we meticulously plan and co-ordinate your wedding or special event but we also advise and assist in your search for all your suppliers from caterers to cakes, floral decor to favors, mandaps to musicians. With several years of experience within the wedding and events industry, we truly know the secrets of a successful wedding or special event. Being your single point of contact we invest considerable time to understand your requirements. 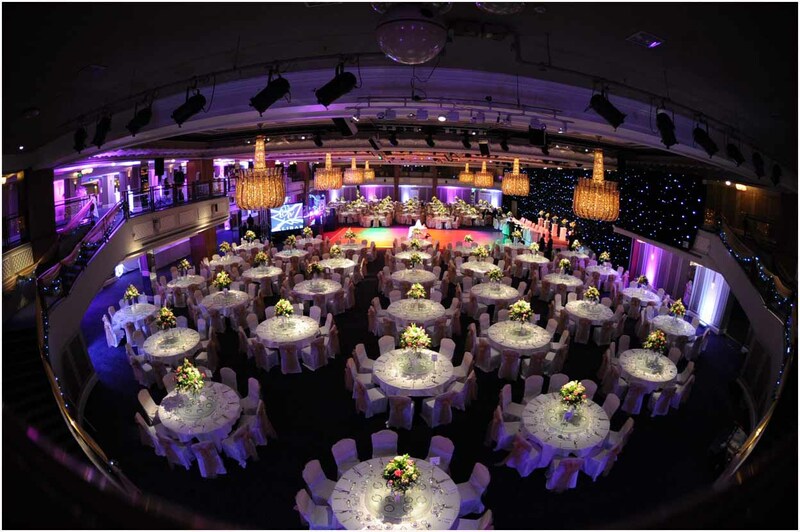 We deal with all supplier communications on your behalf, including planning, co-ordinating, and managing the event on the day so that you and your family can enjoy those special events without the associated stress. Many professional wedding and event consultants will say they are different, but we truly do believe we are. Our focus on partnership, creative ideas, collaboration, planning and project management skill are just some of the key characteristics that differentiate us from others in the industry. To find out about these unique characteristics and how we can help plan and co-ordinate your wedding or special event please contact us. Kinal & Satyam, engagement, civil ceremony, wedding & reception park lane. ManishA & Rakesh Panchal civil ceremony &wedding reception coventry. A huge thank you to you and your team for everything that you did for us and our family on the day. Everything worked like clock-work and was just as we had anticipated it. Your help on the day was invaluable and I do not think such a function is possible without someone co-ordinating the steps.